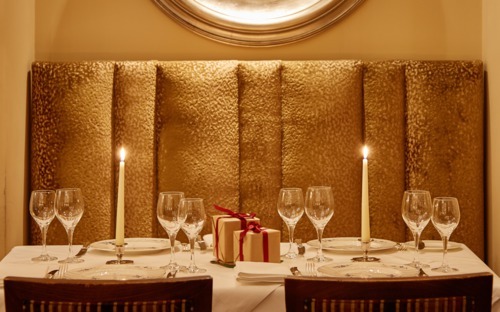 Private dining, Weddings, Christmas - we understand that such special events need a personal and considered approach. At Ockenden Manor we take the time to create and deliver a superb event for all these occasions. 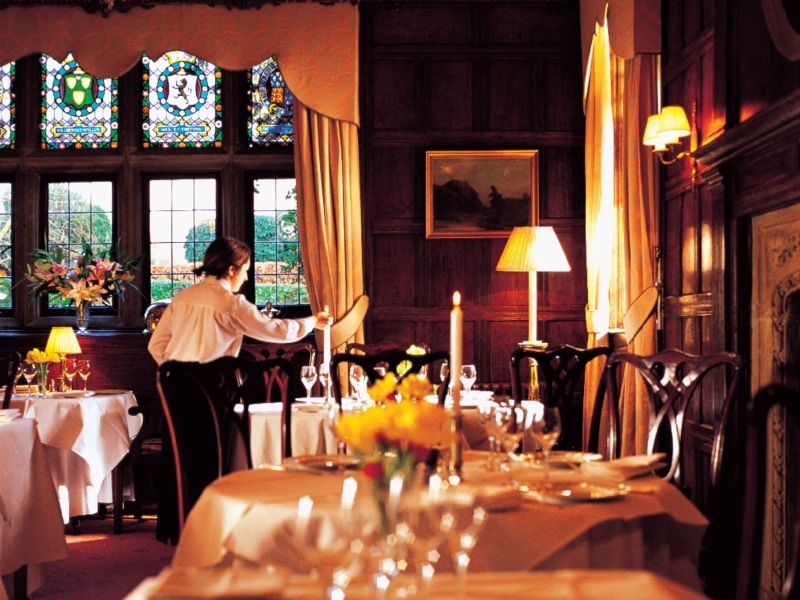 One beautiful oak-panelled private dining room where you enjoy the finest award-winning food, wine and service. Perfect for all celebrations for four to 150 guests - from birthdays and anniversaries to business dinners and cocktail parties. 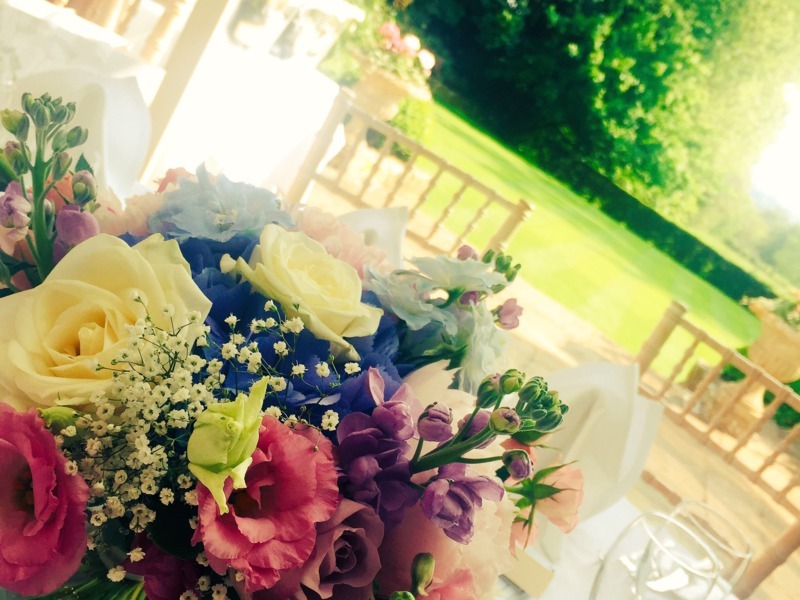 Weddings at Ockenden Manor are the epitome of elegance and charm. We understand just how important your wedding day is and we make it perfect by taking care of every detail. The beautiful interiors and gardens create a stylish backdrop for your big day. Award-winning food, an award-winning spa and stunning views across wintry woodland. 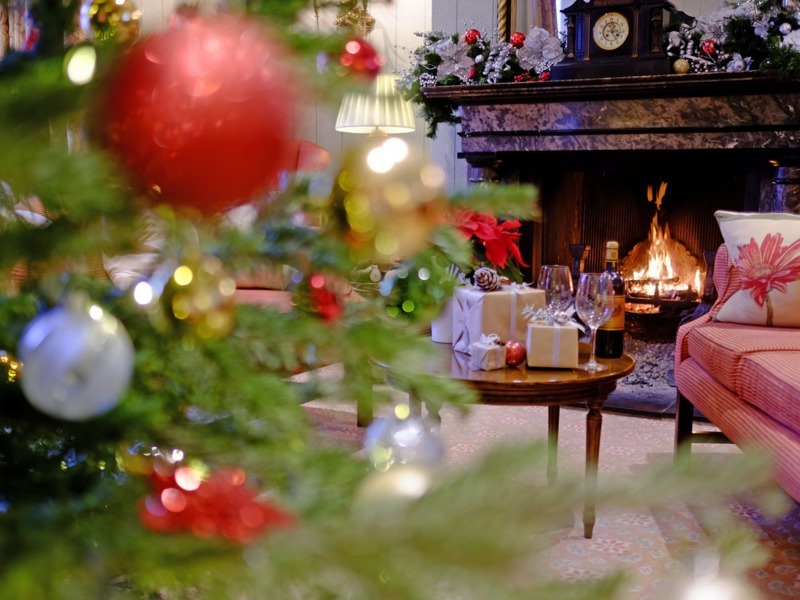 Christmas at Ockenden Manor is a relaxing and stylish retreat. 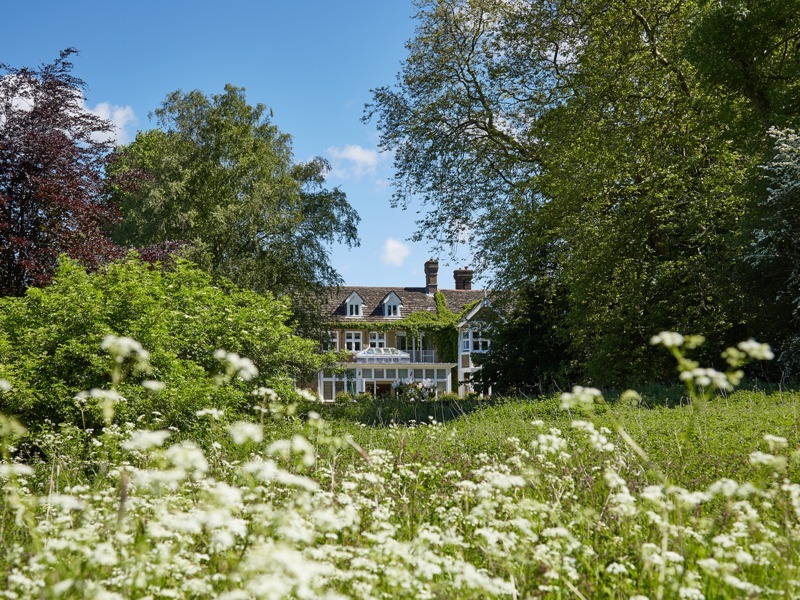 Booking Ockenden Manor exclusively is ideal for a celebration with family and friends. This means you will be the only guests and can spread out and really enjoy the space and all we have to offer safe in the knowledge that everyone is there for your party.